Need a Roofing Contractor in Sudbury? Call Today! Shingles: What are the Choices? 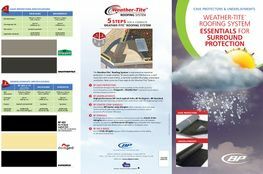 Mystique, Everest, Manoir: They are made with a hurricane-resistant, Weather-Tite™ fibreglass technology and come with a limited lifetime warranty. The Classic Collection: These are square-cut, 3-tab shingles that give homes a more traditional look. 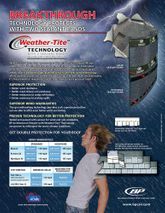 They deliver proven performance and durability. 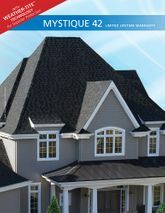 Yukon and Dakota: Yukon shingles are available in 12 colours while Dakota shingles are available in 16. Both are extremely durable and stylish, adding protection and curb appeal to your home for years to come. 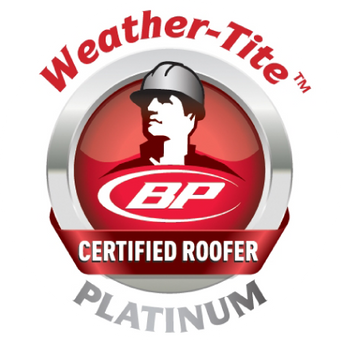 Ready to see what we can do for your roof? 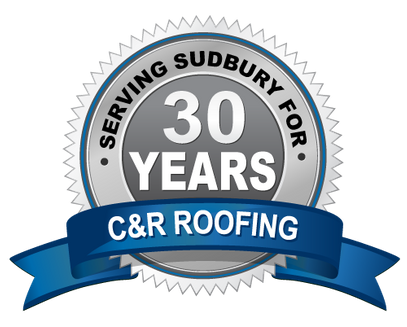 Call C&R Roofing today to get started. Want More Information? 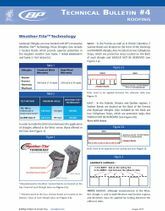 Browse these Brochures and Flyers! 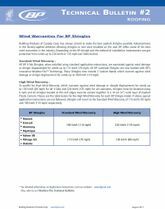 We’ve compiled these helpful documents that include information about products and warranties available from BP Canada. Ready for a Roofing Estimate?